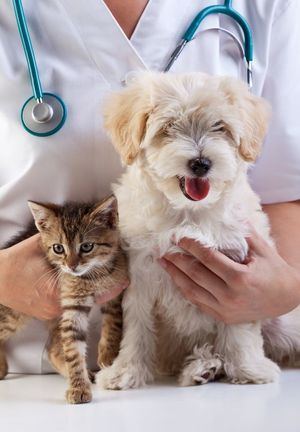 At Greenwood Veterinary Associates, we are focused on providing the highest quality services while maintaining a personal level of care – we will do everything we can to meet or exceed your expectations. With a variety of offerings to choose from, we’re sure you’ll be happy working with us. Look around our website and if you have any comments or questions, please feel free to contact us. We hope to see you soon! Check back later for new updates to our website. There’s much more to come! "The difference is, we care." It's not just a statement it really is how we feel. This is not a job for us, it's a calling and we hope you feel how important you and your animals are to our whole team. Our focus is complete wellness. We are not here to "sell" you things. We give you information to help you make an educated decision for your animal. Come in and meet us today!